When you’re planning for retirement, American Bank & Trust can help you with things you need to know. For example, the Social Security cost-of-living adjustment has experienced its biggest bump in seven years. The last time that the Social Security cost-of-living adjustment was over 3% was in 2012. The increase for 2019 comes close, at 2.8%. We also experienced a 2.0% increase in 2018. The increased income flows to some 67 million Americans. All other thresholds will be going up as well. Covered earnings will be boosted from $128,400 in 2018 to $132,900 in 2019. The average monthly benefit for all retired workers will be $1,461, and for an aged couple (both receiving benefits) the average will be $2,448. The maximum benefit at full retirement age will be $2,861 per month. If you were born in 1953, you will reach your full retirement age of 66 in 2019. Those born in 1954 also have 66 as their full retirement age. The phase-in to a full retirement age of 67 begins with those born in 1955, and those who were born in 1960 and later years must wait until age 67 for full retirement benefits. Early retirement is still permitted at age 62. 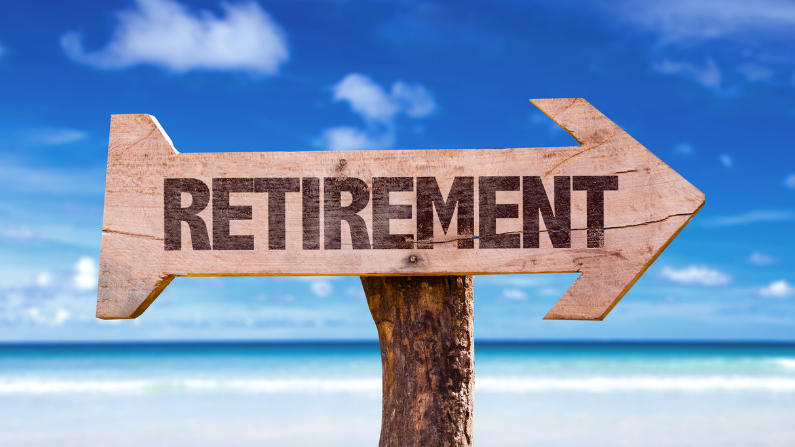 However, early retirement is subject to a permanent actuarial reduction in benefits. Those who retire before their full retirement age are subject to an earnings test. If you are not really retired, you probably should not be claiming the benefits. For those who are ages 62 through 65, the amount exempt from the earnings test is $17,640 in 2019. One dollar in benefits will be withheld for every two dollars above the limit. Only earned income is taken into account—dividends, interest, and capital gains are ignored in this calculation. In the year that one reaches full retirement age, the limit jumps to $46,920, and the lost benefit is one dollar for every three over the limit. Note that the earnings test no longer applies once one reaches full retirement age. Social Security benefits are subject to income tax for higher-income retirees. For married couples filing jointly, “higher income” means a combined income of more than $32,000. From $32,000 to $44,000 of combined income, half of the benefits are taxed, and above $44,000 85% are taxed. “Combined income” has a special meaning in this context. To determine combined income, start with your adjusted gross income, add in nontaxable interest (such as municipal bond interest), and then add in half of the Social Security benefits. For singles, the bracket for 50% benefit taxation is $25,000 to $34,000, and, above $34,000, benefits are 85% taxable. Did you know you can arrange for your income taxes to be withheld from your benefits if you wish? This is just one tip to consider. Understanding Social Security changes and how they affect you makes a big difference in financial planning. Whether you are in the market for Wealth Management services or just need some advice on financial planning, American Bank & Trust is here. Contact one of our experts today to make sure your Social Security and retirement is working for you.